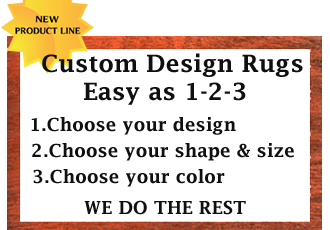 CarpetsPlus COLORTILE® retailers offer you a comprehensive selection of styles and colors, with the most up to date designs and fashions at prices right for you. With more products to choose from, more helpful and knowledgeable salespeople and stores that are easy to shop – there’s really no reason to shop anywhere else. 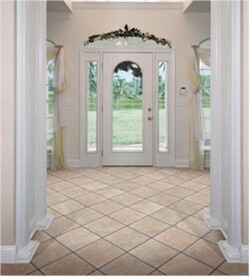 CarpetsPlus Color Tile is your first step to a beautiful home.